NEW YEAR – Welcome in Peking restaurant! Peking Restaurant wishes you luck and prosperity in the Year of the Pig. We prepared the traditional 5-course tasting menu. You can choose from eight different variations. During Chinese New Year you will enjoy it for a discounted price. Our guests will be able to taste a few slices of original roasted Peking duck. If your bill is higher than 1000 CZK, you will receive the Peking duck discount voucher with a value of 200 CZK. We will give away traditional Chinese Gifts to our customers. We are looking forward to seeing you! Below you can read more about this unique festival. With over four thousands years of history, Chinese New Year, also called Spring Festival, remains an essential cultural holiday for Chinese people. Chinese New Year is based on various legends. The most famous one is that old man defeated the wicked mythical beast Nian with the help of firecrackers and red paper defences. Just like special holidays in the Western calendar, the Chinese New Year is celebrated with traditional decorations, meals, and rituals. The festival gives people a chance to remember ancestors and to pay tribute to the gods. On Chinese New Year’s Eve, families gather together for dinner and children often receive red packets with money for good luck. In 2019 Chinese New Year begins on Tuesday, 5.2.2019 and ends 25.1.2020. According to the Chinese zodiac, it is the Year of the Pig. The Pig is on the last twelfth position in the Chinese horoscope.In Chinese culture, pigs are the symbol of wealth. Their round faces and big ears are signs of fortune as well. Men born in the Pig year are optimistic and gentle. They are very focused. Once they decide on a goal, they’ll put everything into it. Women born in the Pig year are full of excitement. They attend social events whenever possible and treat everyone genuinely. Combined with their easygoing personality, they gain everyone’s trust. Fish is an indispensable dish at the Chinese New Year Dinner because Chinese people give it many kinds of meanings. Steamed fish is one of the most famous Chinese New Year recipes. 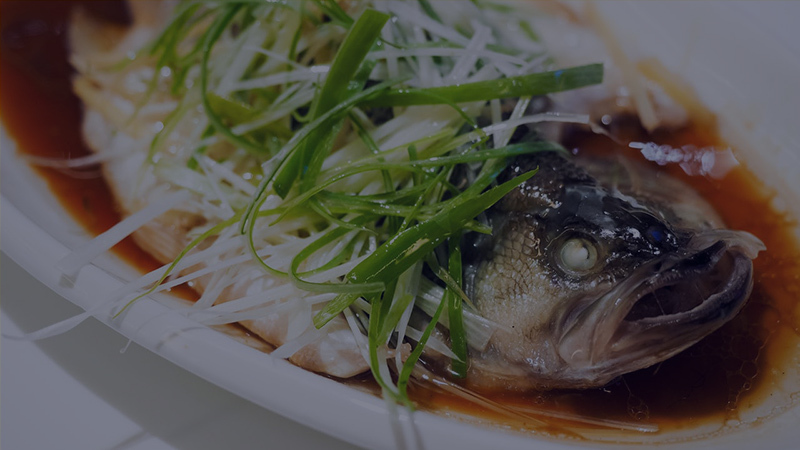 Fish has its Chinese pronunciation as Yu, which means having more than just a basic need each year. Half of the fish is eaten for dinner, and the second half the next day. This is to prolong the surplus and make the future prosperous as well. A whole fish also represents a harmonious and whole family. Nian Gao, also known as “rice cake” or “New Year cake” in English, is a must for Chinese New Year. 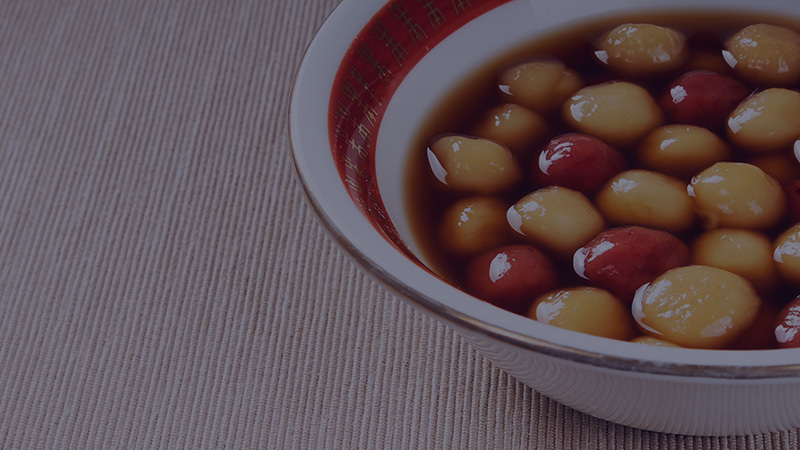 It is traditionally eaten to celebrate the New Year. The Chinese pronunciation of rice cake as Nian Gao is a homophone for a word meaning a higher level of life. 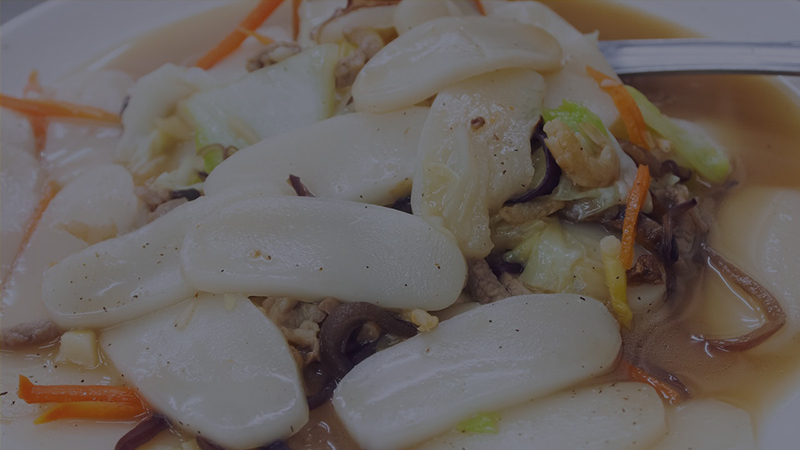 Nian Gao is a southern alternative of dumplings. Niangao is made of glutinous rice powder and can be cooked by frying, steaming, stir-frying or boiling. Another form of Nian Gao can be sponge cake, which is specific with its sweet taste. 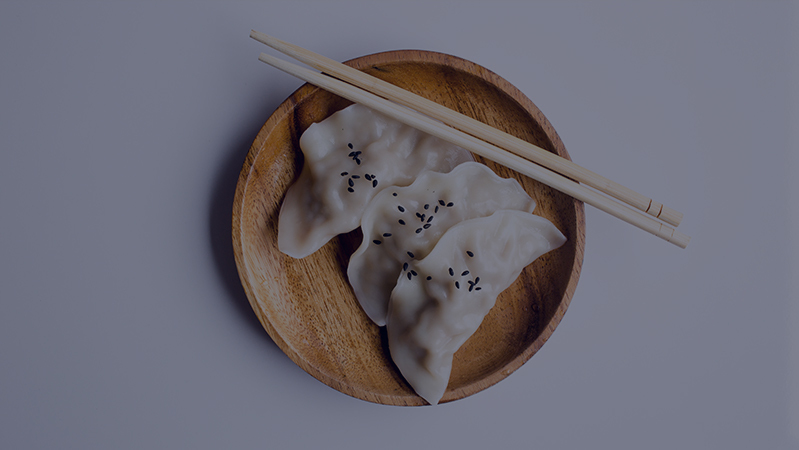 Dumplings are often eaten at midnight to symbolize the changing of the year. It expresses the hope of future wealth and treasures. In some areas, a coin is placed inside in the desire that whoever eats it will become wealthier. Dumplings are much more popular in the north of China. These days, dumplings are a significant food on Chinese New Year’s Eve and the first meal on the first and the fifth day of Lunar New Year. Since the Song Dynasty (960 – 1279), people have been eating rice dumplings for the Lantern Festival, because their round shape is the symbol of family reunion. In the south, the rice dumplings are called tangyuan. A dough is made first and then wrapped around the stuffing, which may be bean paste, brown sugar and all kinds of fruits and nuts. 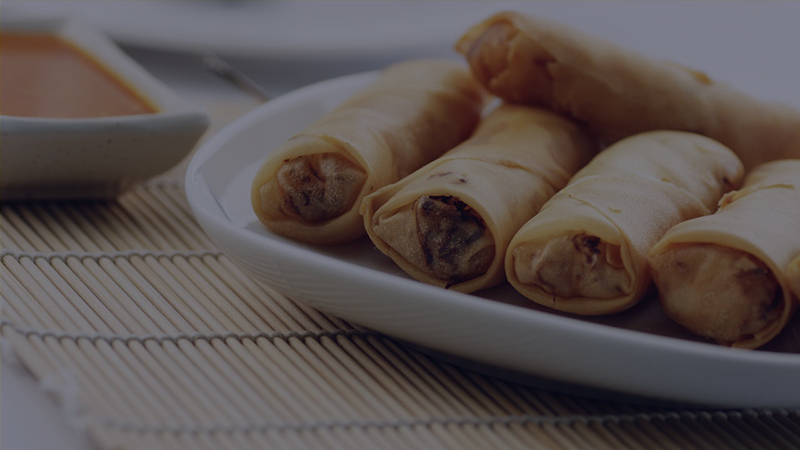 Spring rolls get their name because they are traditionally eaten during the Spring Festival. Fresh vegetables are wrapped inside, and people eat them to welcome in a new spring season. Now they have also become a dessert in some places at the Reunion Dinner, which sometimes contain people’s wishes to embrace a new beginning. These two-foot-long noodles make an appearance at birthdays in addition to the Chinese New Year, representing the wish for a long, happy, and healthy life. 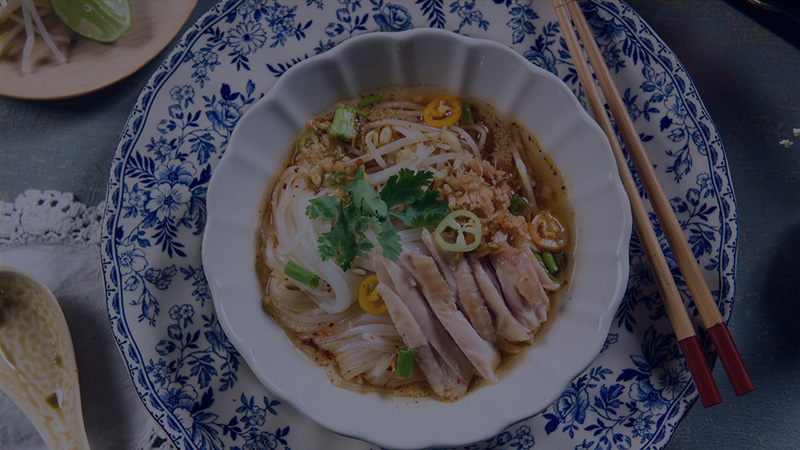 You cannot find them on our menu, but if you want to try Longevity noodles, just let us know. We will prepare it for you. 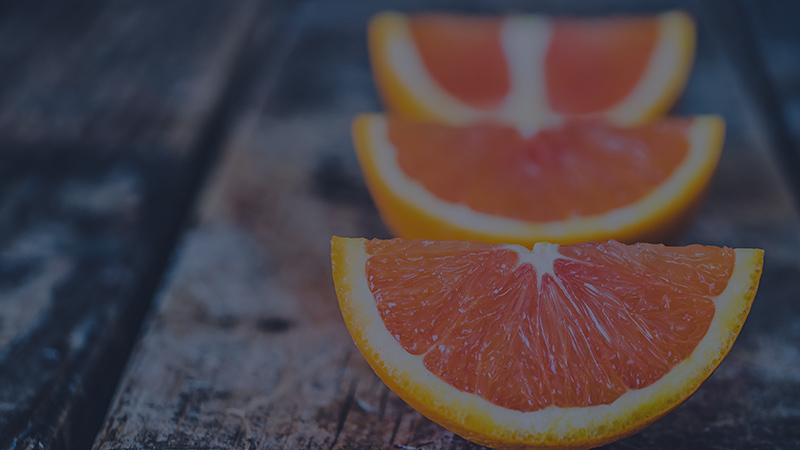 Because Chinese New Year always falls at the tail end of winter, the fruits available tend to be limited to those that thrive in colder months—namely, oranges, tangerines, kumquats, and pomelos. The fruits are given as gifts, their round shape and gold colour said to symbolize prosperity and bring the recipient good fortune throughout the year.